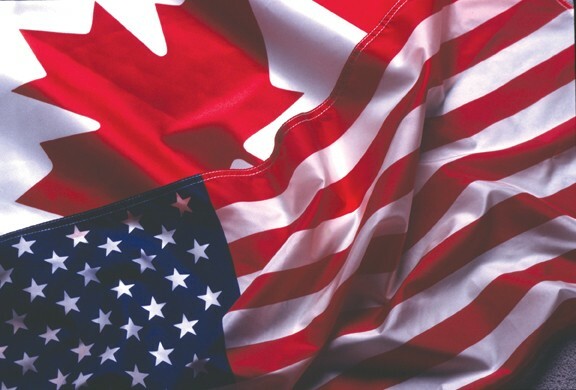 Canada and the United States have one of the worlds largest and most comprehensive trading relationships, which makes and supports a lot of jobs each year. Canada is the single largest foreign supplier of energy to the U.S. Canada is the third largest holder of oil reserves after Saudi Arabia and Venezuela. 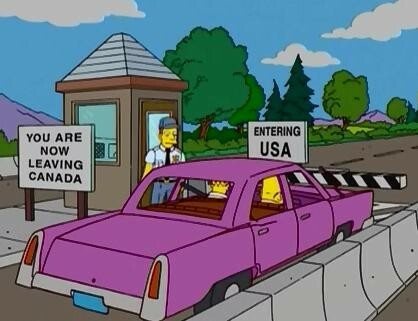 In the late 19th and early 20th century about 900,000 French Canadians moved to the U.S., with 395,000 residents there in 1900. Two-thirds went to mill towns in New England, where they formed different ethnic communities. By the late 20th century they had abandoned the French language, but most kept the Catholic religion.